SERVPRO of Muskogee/McIntosh Counties & Tahlequah understands the stress and worry that comes with a fire or water damage and the disruption it causes your life and home or business. Our goal is to help minimize the interruption to your life and quickly make it "Like it never even happened." 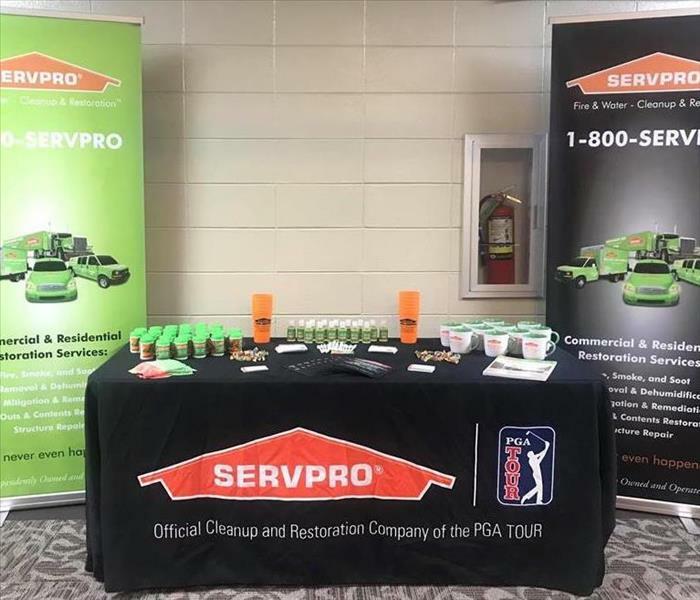 SERVPRO of Muskogee/McIntosh Counties & Tahlequah specializes in the cleanup and restoration of residential and commercial property after a fire, smoke or water damage. SERVPRO of Muskogee/McIntosh Counties & Tahlequah can also mitigate mold and mildew from your home or business. Our staff is highly trained in property damage restoration. From initial and ongoing training at SERVPRO’s corporate training facility to regular IICRC-industry certification, rest assured our staff is equipped with the knowledge to restore your property. With a nationwide system of qualified franchises, no damage is too large or too small for SERVPRO of Muskogee/McIntosh Counties & Tahlequah. If you would like to schedule service for your home or business, please call today! Serving you since 1967, SERVPRO is the cleaning and restoration brand you know and trust. Please check out our Facebook page Here. Since our inception, one of our focuses in addition to handling needs of residential and commercial customers in Oklahoma has been assisting in national disasters. We have traveled the country literally assisting thousands of people, helping put their lives back together and striving to make these disasters "Like it never even happened". We are an integral part of our local business community and do our best everyday to make the most of each of our relationships. 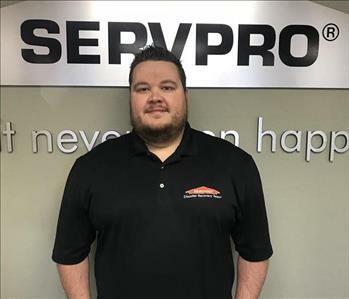 Jordan is the Operations Manager of our franchise here at SERVPRO of Muskogee /McIntosh Counties & Tahlequah. He has been here since 2011, the inception of our franchise. Through the years he has contributed directly to the growth and success of the various aspects that our franchise has branched into in an endeavor to make it "Like it never even happened” for as many families and business owners as possible. He has the following certifications from the Institute of Inspection Cleaning and Restoration Certification (IICRC): Water Damage Restoration Technician, Fire and Smoke Restoration Technician, and Applied Structural Drying. 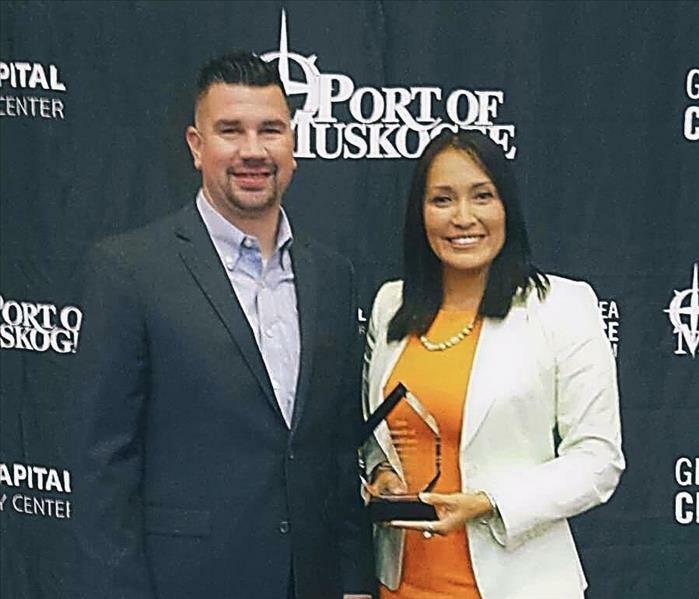 Ambassador of the Muskogee Chamber of Commerce.